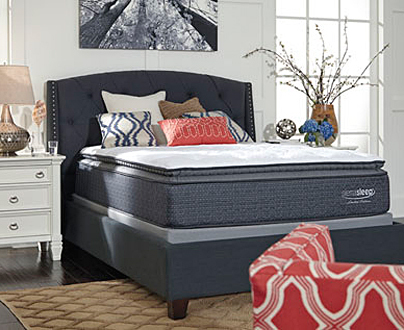 Join the Serta Hughes Revolution in Home Furniture! 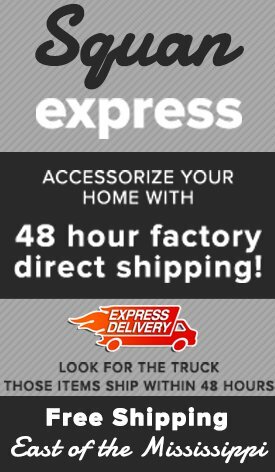 Did you know that a leading mattress maker also provides you with awesome living room furniture options for the same high quality and low prices? Serta Hughes has amazingly stylish and relaxing stationary and motion seating, luxurious sectional sofas, and more! Here’s just a quick overview of how you can save a mint if you choose this innovative brand for the best deals on the Jersey Shore. If you need lots of seating to host your parties, Serta Hughes sectional sofas are built for the challenge. This brand’s durable Certi-PUR foam cushions are swathed in your choice of durable fabric not only fit for display but heavy use over many years. 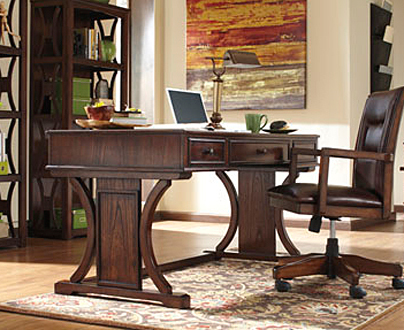 Solid hardwood frames guarantee you a lifetime of excellent service for countless gatherings. One of our top-selling Serta Hughes sectionals includes a sofa, loveseat, oversize storage ottoman, and chaise to stretch out even more. Designs run the spectrum from magnificent hand-carved Victorian detailed wood, reversible, scatterback reversible cushions, and decorative fringes to subtle shades and patterns to accommodate any household’s tastes. Serta Hughes reclining sofas and its Motion-Eaze recliners set a new standard for ergonomics, ease of use, and low prices. One of our customers’-choice reclining sofas boasts a center console with two cupholders as well as state-of-the-art Legget & Platt mechanisms making opening and closing a breeze! Our personal favorite Serta Hughes recliner includes an easy pushback style and durable fabric customized for this piece. Traditional styling such as button tufting and wooden bun feet adds an air of sophistication to your relaxation! 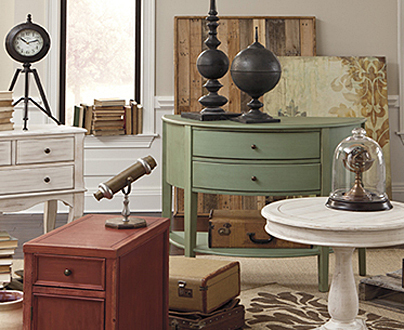 Living room tables are always in demand because they’re so convenient! 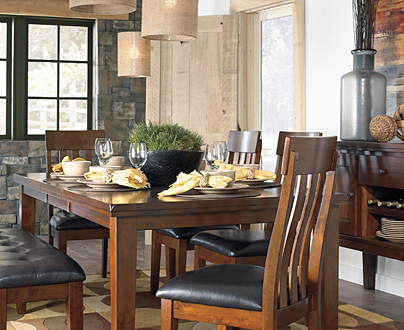 Serta Hughes occasional table sets are built both to impress and serve you well for decades. 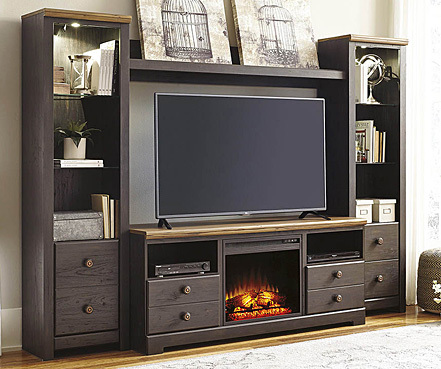 One of our popular versions all in wood has Old World details in the graceful legs plus handy bottom shelves for storage. This comes as either the coffee table alone or as a set with two lovely square end tables. Visit our Oakhurst, NJ store or either of our other New Jersey locations to discover the Serta Hughes difference for your living room and accent furniture. 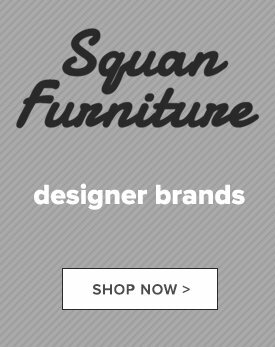 We make your design dreams a reality for much less!